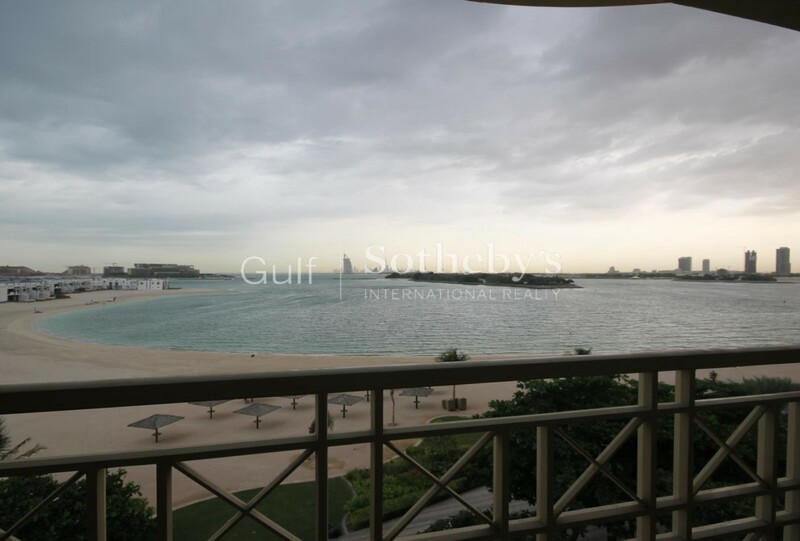 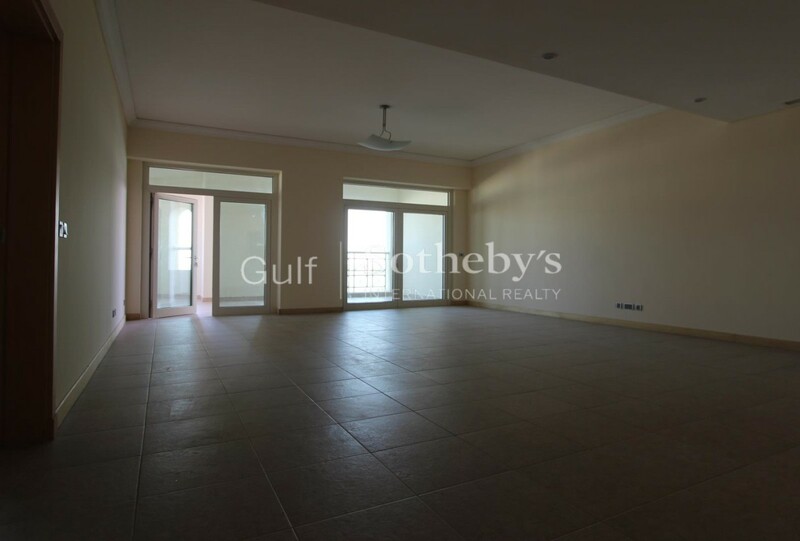 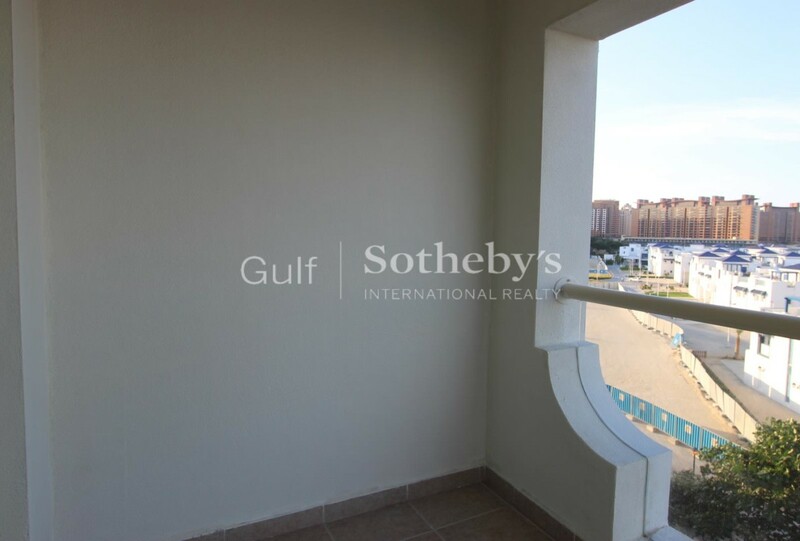 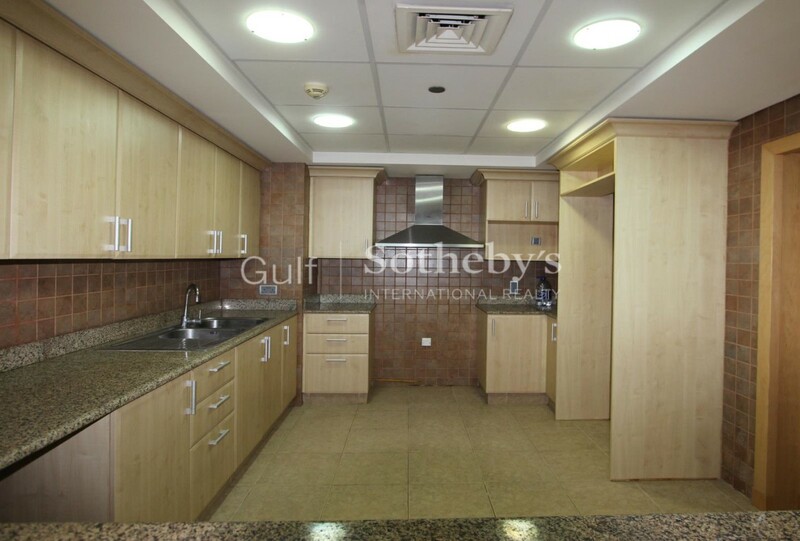 Gulf Sothebys International Realty welcomes to the market this stunning 2 bedroom apartment in the Shoreline development on the Palm Jumeirah. 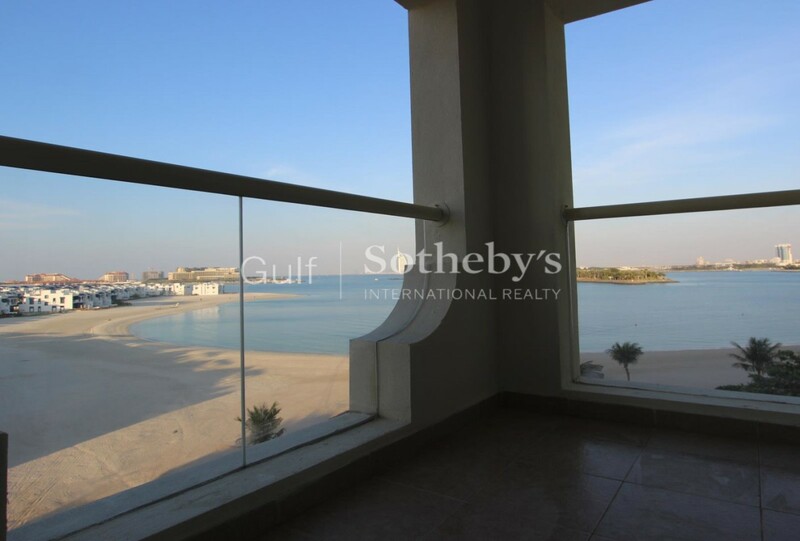 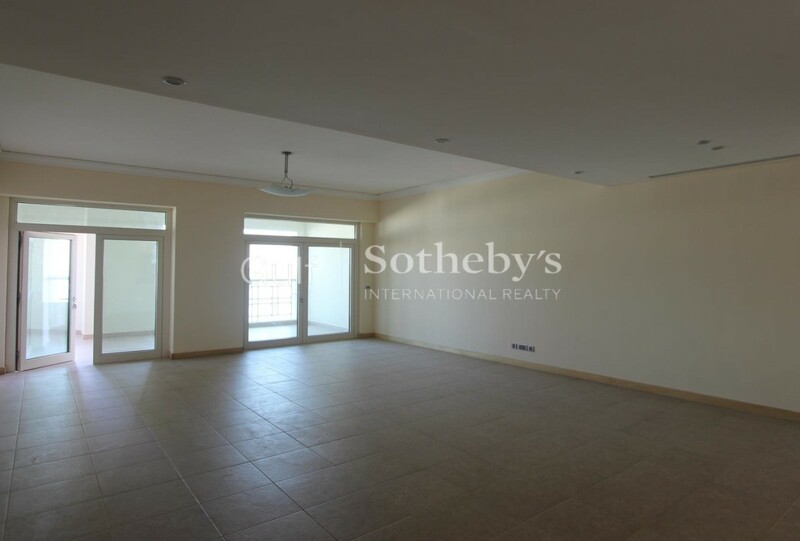 Spanning over 2,000 Sq.Ft, this bright and spacious property offers expansive views out over the Arabian Gulf and onto the world-class beach and pool facilities below. 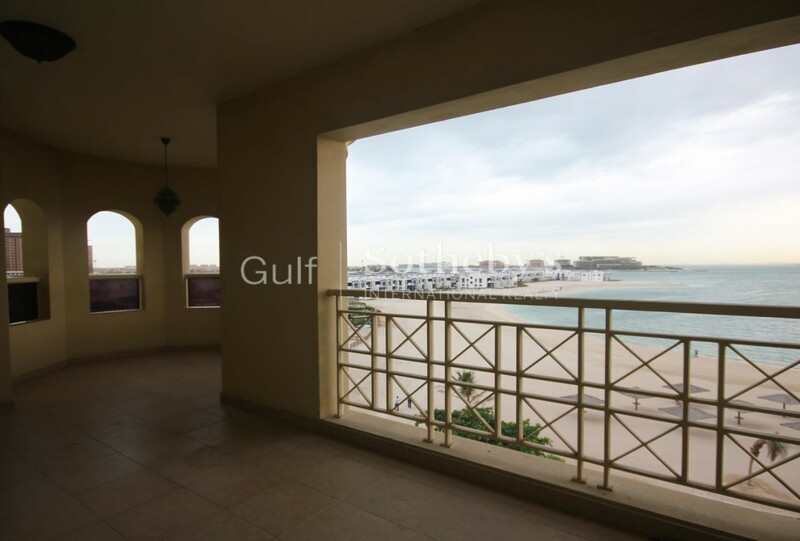 As residents of Palm Jumeirah - one of the three Palm-shaped Islands, you are accessible to the very first community retail and dining destination that includes thousands of square feet for retail stores, cafes, anchor supermarket, fitness centre, medical centre, nurseries, and 1,600 underground parking spaces. 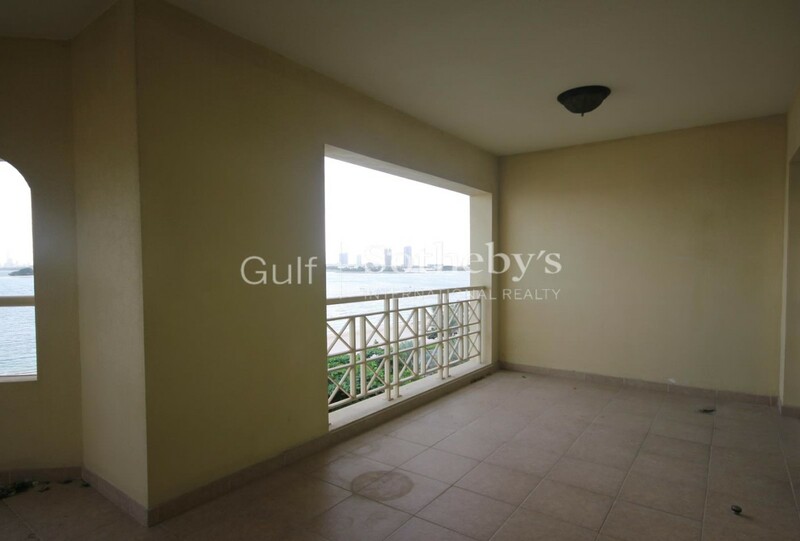 It is primarily located beneath the Golden Mile Residential Complex which is just adjacent to Il Ittihad Park.